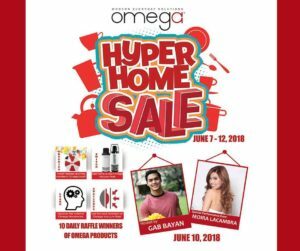 Omega Hyper Home Sale at SM City Fairview! | Much Prosperity Trading International Inc.
Omega Hyper Home Sale at SM City Fairview! 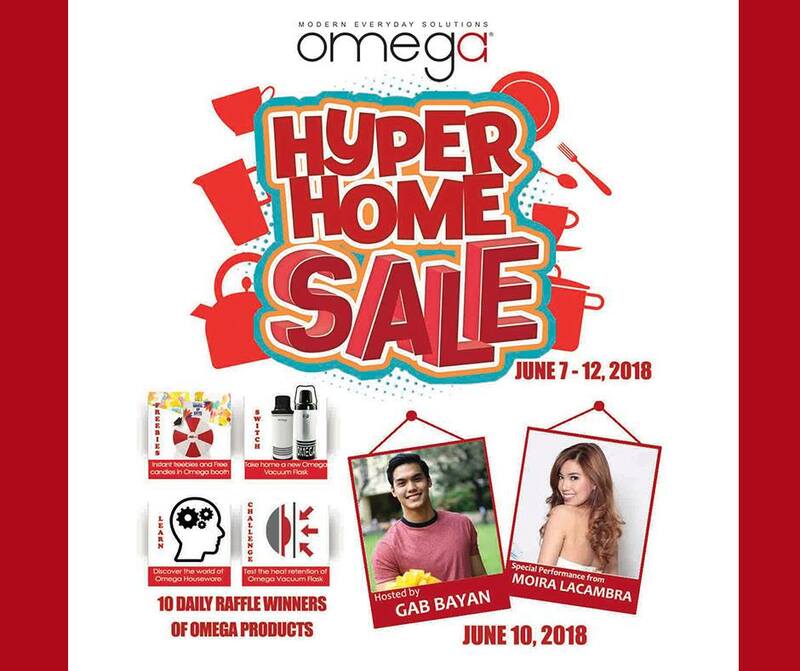 Get ready for the Omega Hyper Home Sale happening in SM Supermarket – SM City Fairview this June 7-12, 2018! That’s a week of awesome deals, big discounts, cool freebies and fun activities! Plus, jam with Ms. Moira Lacambra on June 10, hosted by Gab Bayan. Don’t miss it! Bring your family and friends! See you there!